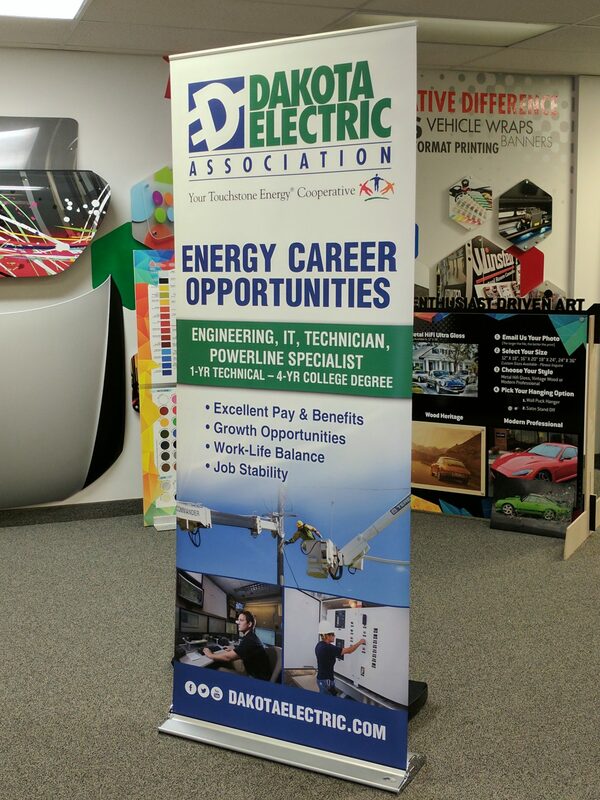 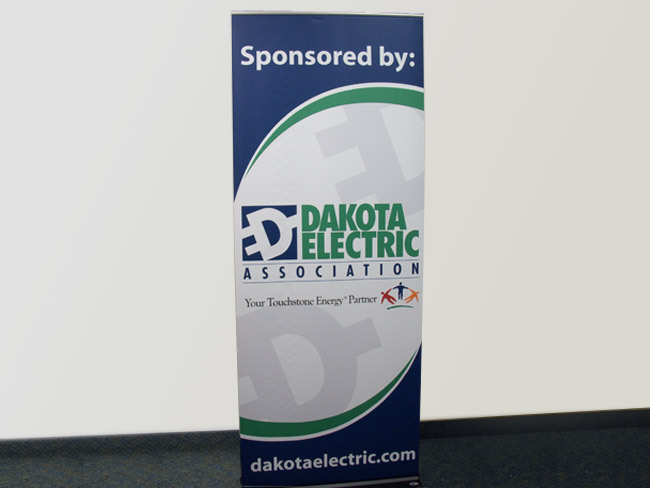 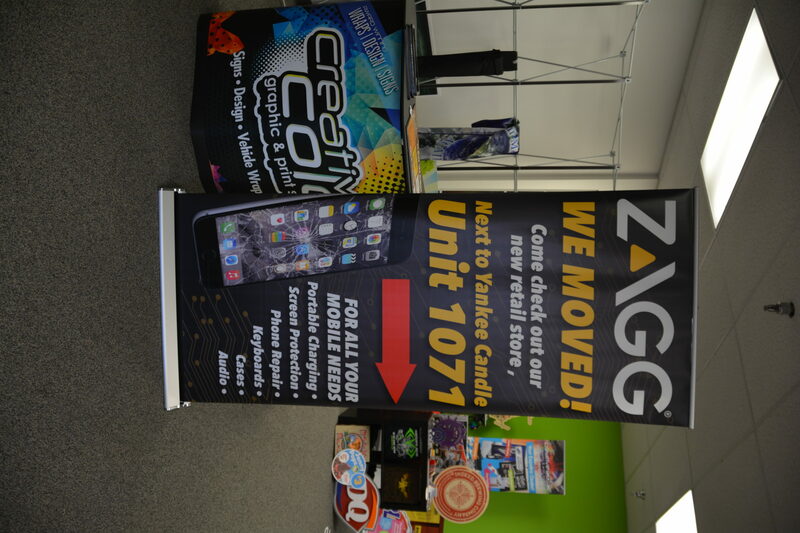 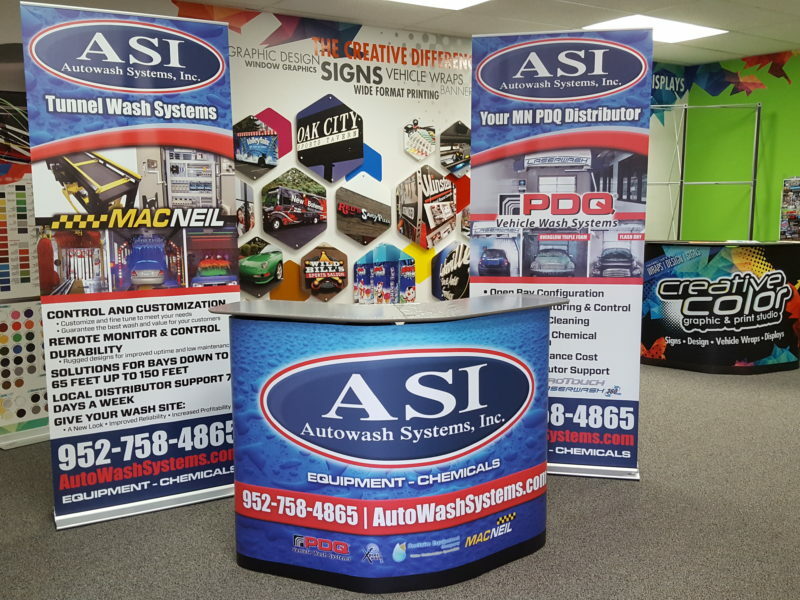 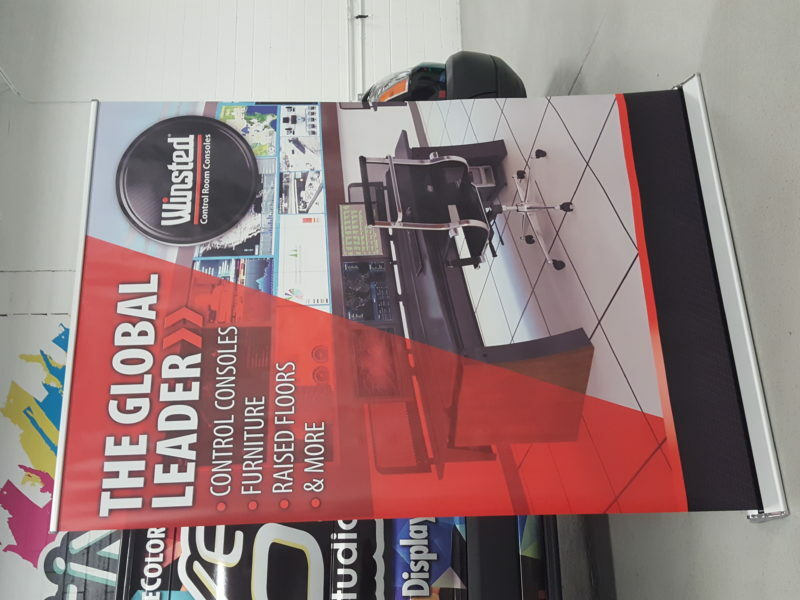 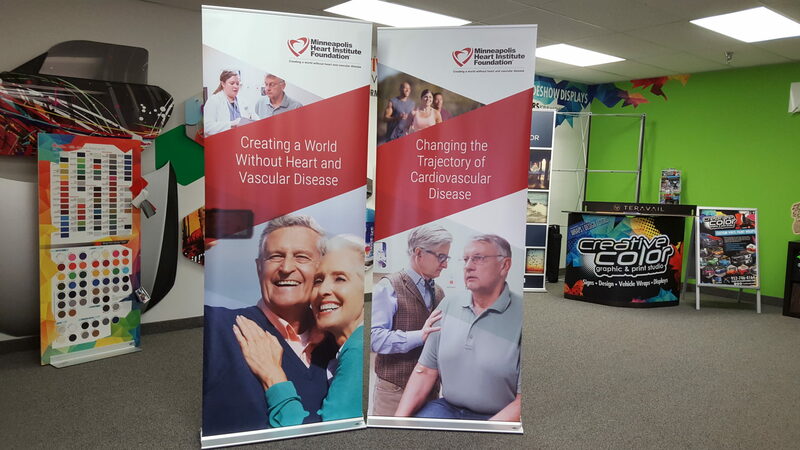 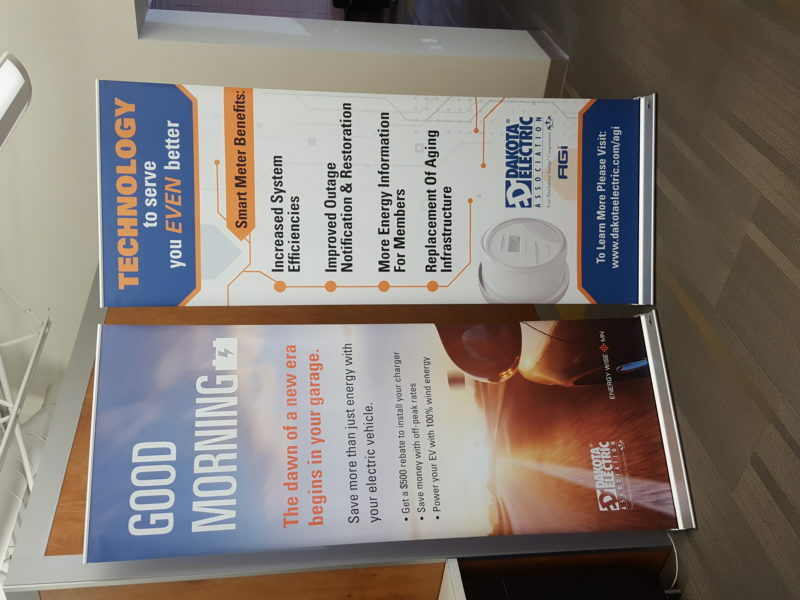 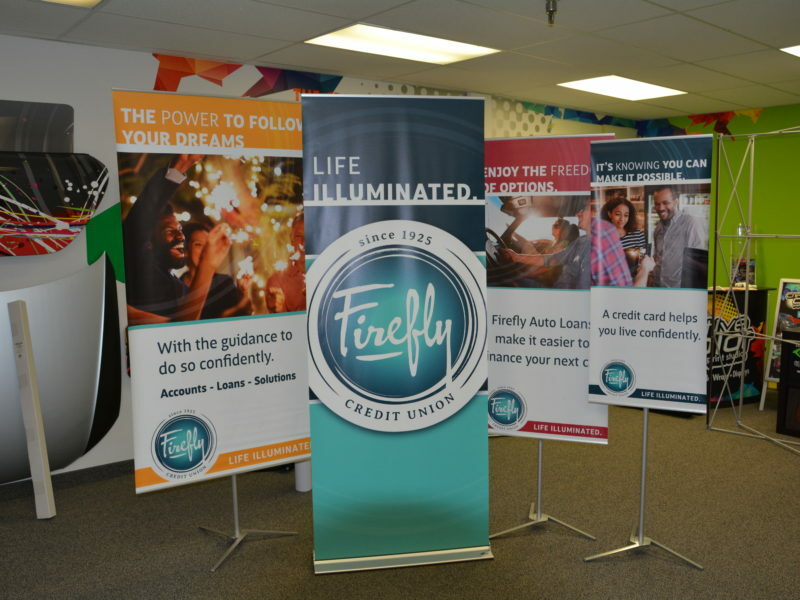 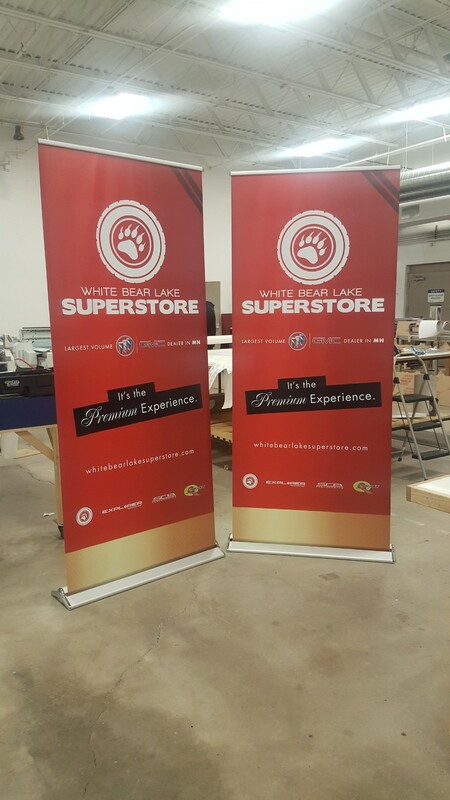 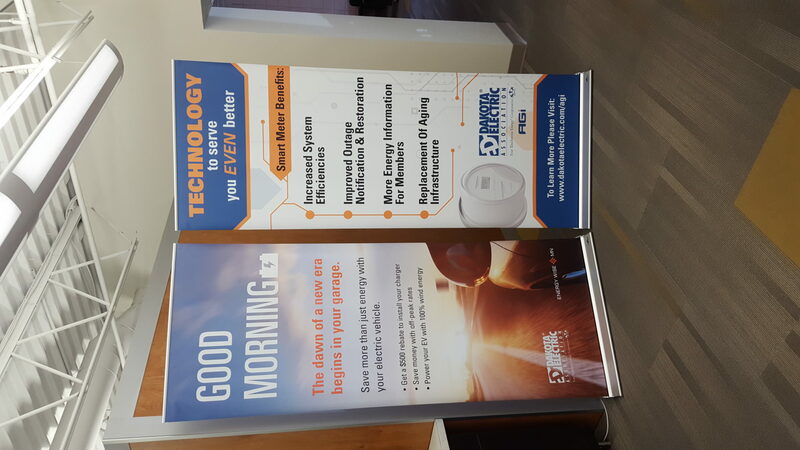 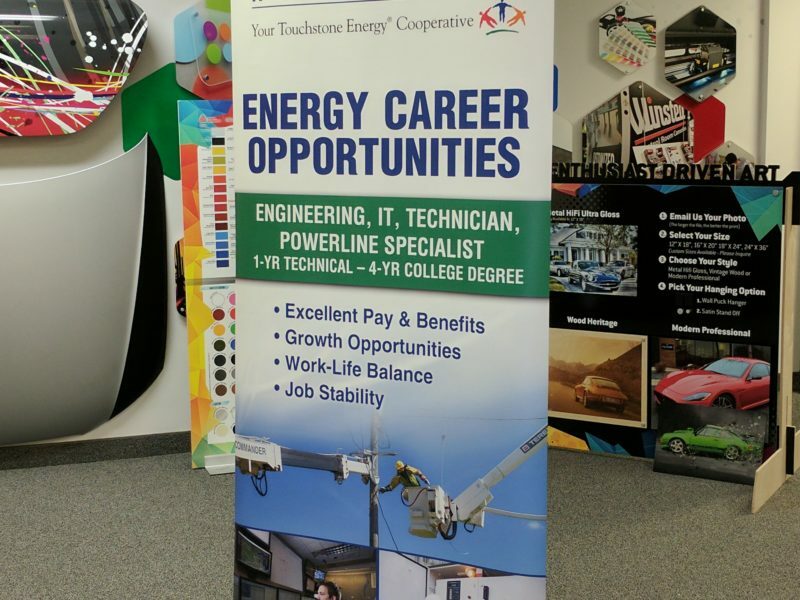 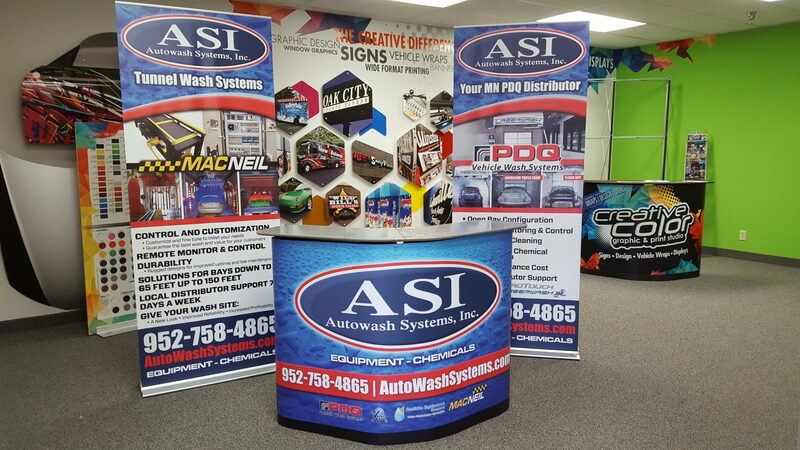 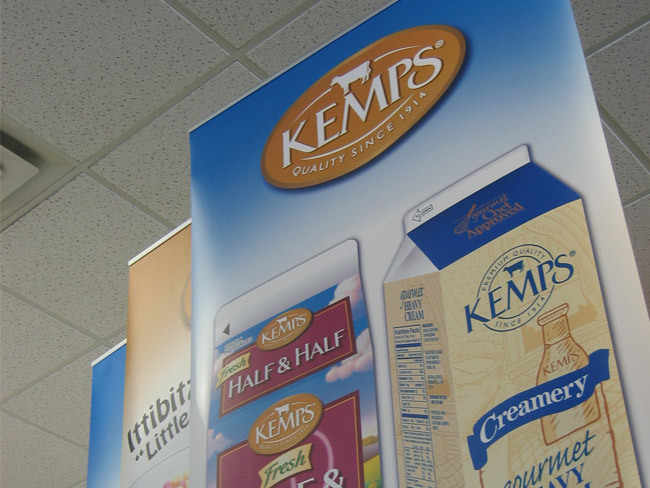 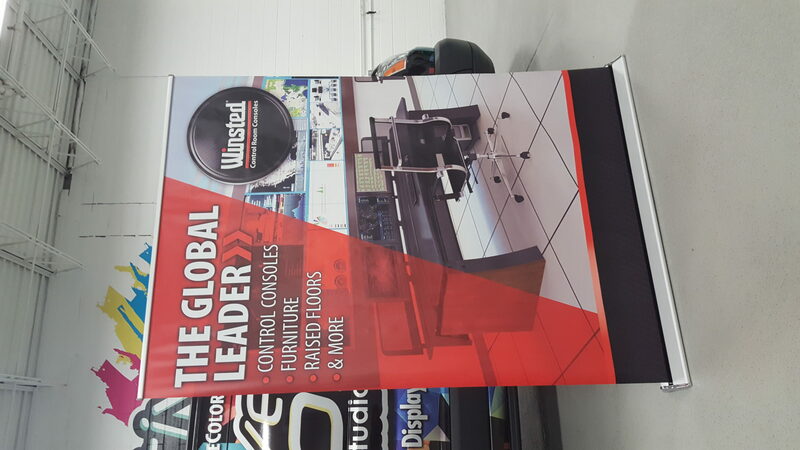 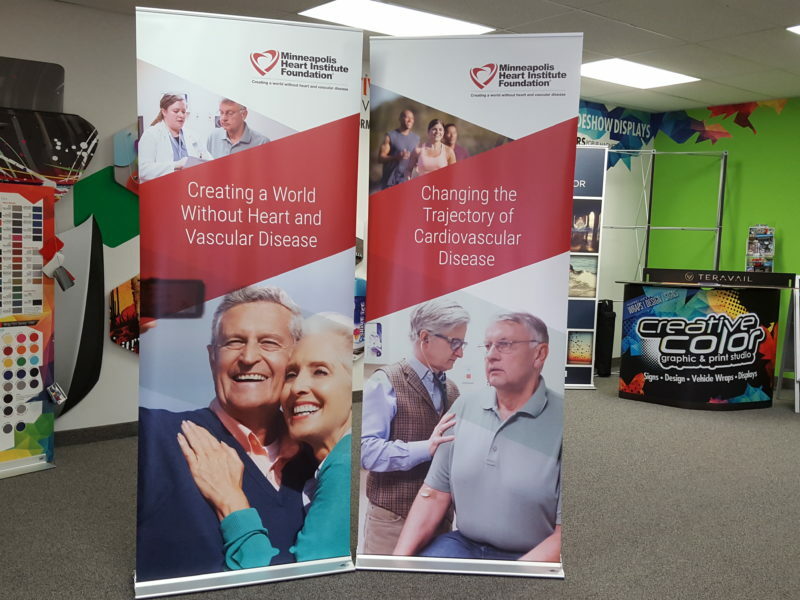 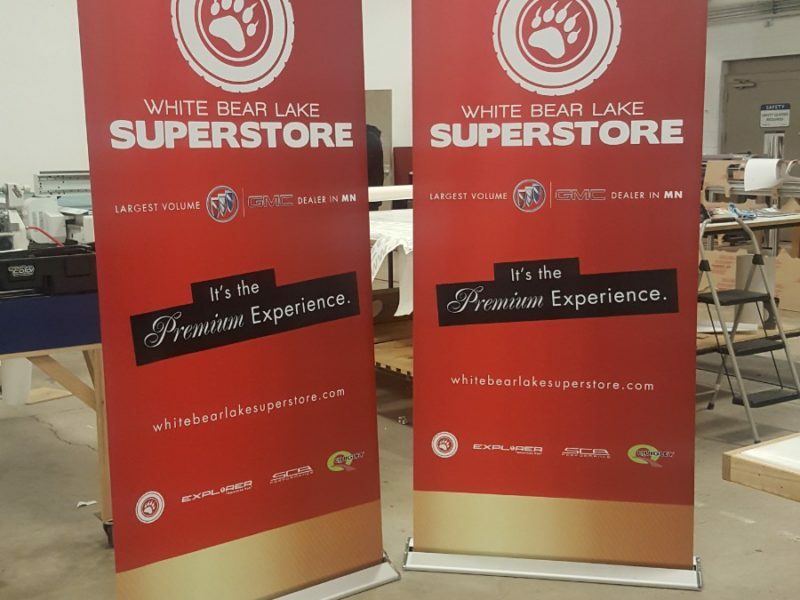 Roll Up Retractable Banners - Creative Color Inc.
We are proud to offer a wide range of Banner Stands and Banner Displays to meet your size and budget requirements. 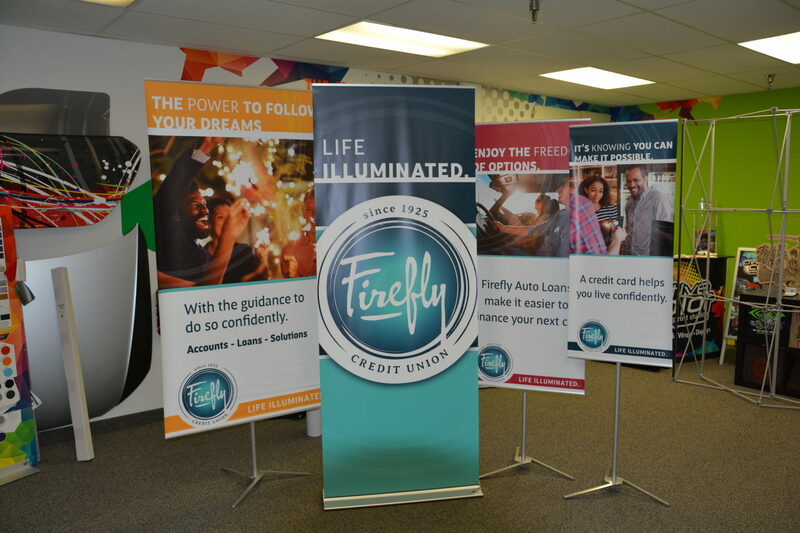 From portability, to size, to cost, to flexibility… we’ve got you covered with products that will make your events easy and successful every time! 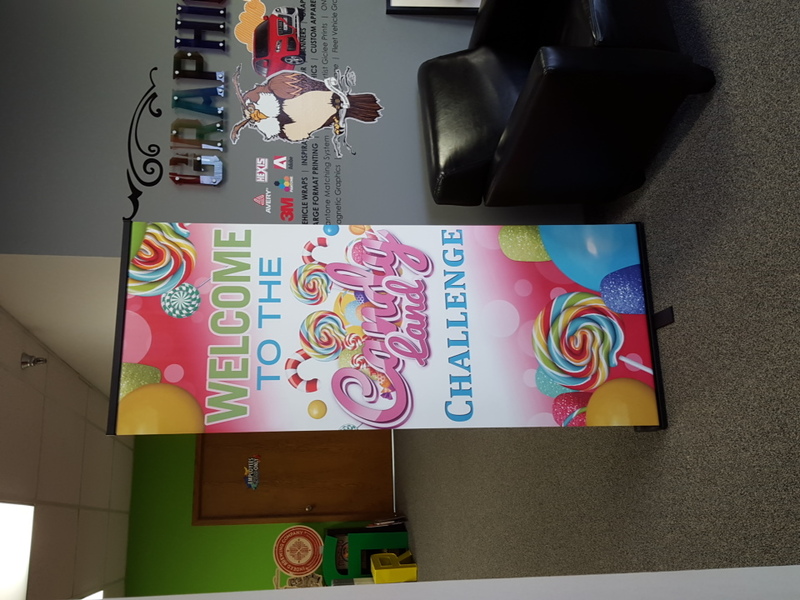 We offer high quality printing to make your graphics stand out and can deliver the finished product fast to meet your deadline! 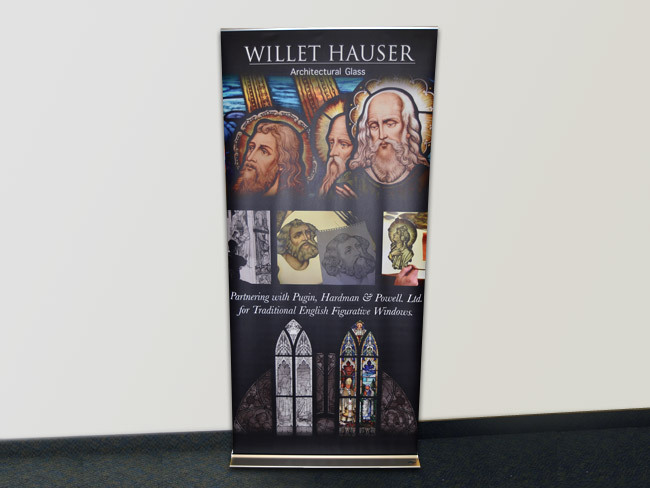 All banner stands are lightweight and come in padded carry bags making transport a breeze! 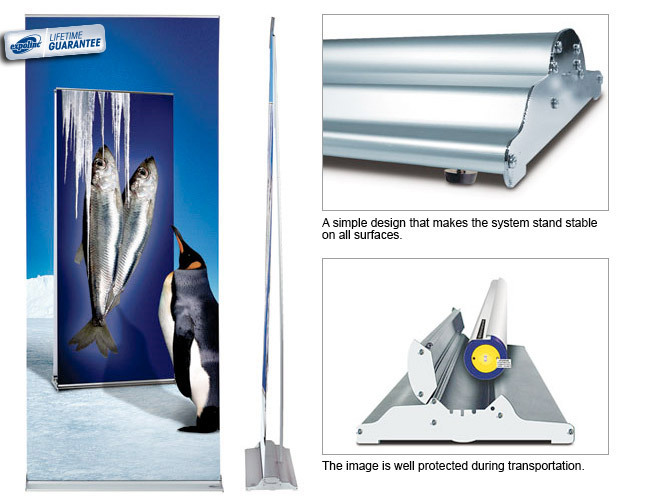 The package includes a premium cassette, supporting rod, panel strips, top profile and premium nylon carrying case. 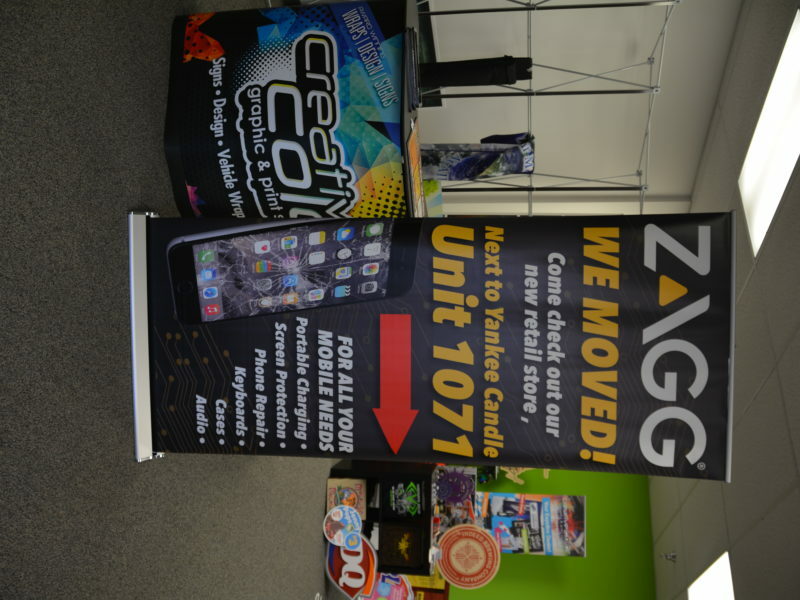 Many different sizes available to fit any need. 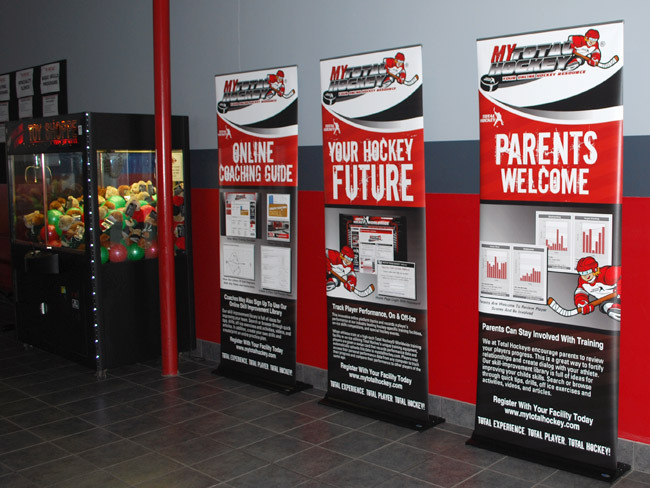 Call to get your customized quote today.